From pot holes to roads we've got you covered. From pot hole repairs to road installations, residential drives to commercial parking lots, recreational paving to industrial paving, hardscaping and excavation. 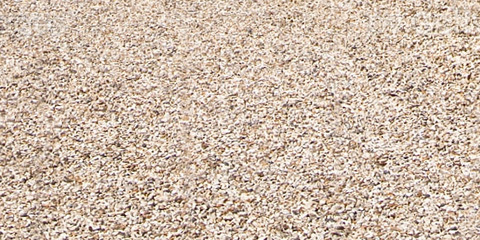 Asphalt Works is the company you can count on for quality asphalt at an affordable price. From pot holes to roads we've got you covered. Our customers can feel confident in knowing that Asphalt Works will meet all their paving needs with the highest of standards. We don't just install asphalt but we are also parking and paving specialists. 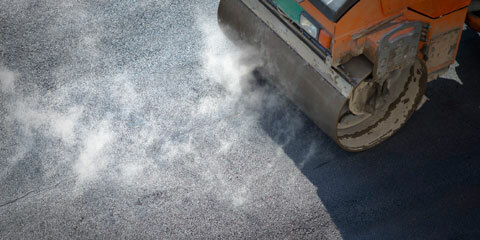 We excel in the field of asphalt refurbishment and renewal. 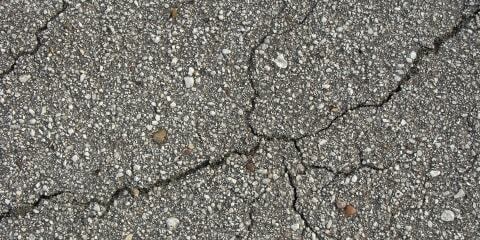 Asphalt Works knows how to protect your asphalt investment. "Thanks for everything. 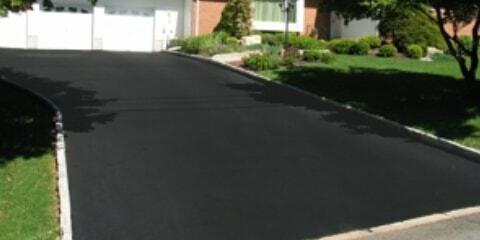 It (residential driveway) looks great!" "GREAT JOB!!!!!! Looks really good!!!!! 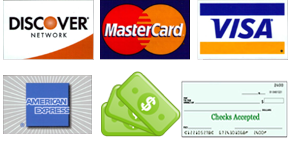 I will definitely recommend your company to all of my business and personal associates." "Thanks for a great job on the driveway. It neatens up the place, what a difference." "Thanks for your work and the diligence of your crew." From pot hole repairs to road installations, residential drives to commercial parking lots, recreational paving to industrial paving, hardscaping and excavation. 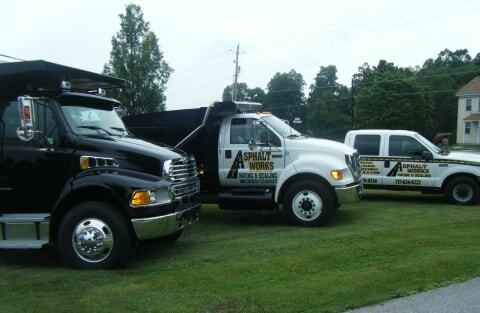 Asphalt Works is the company you can count on for quality asphalt at an affordable price.